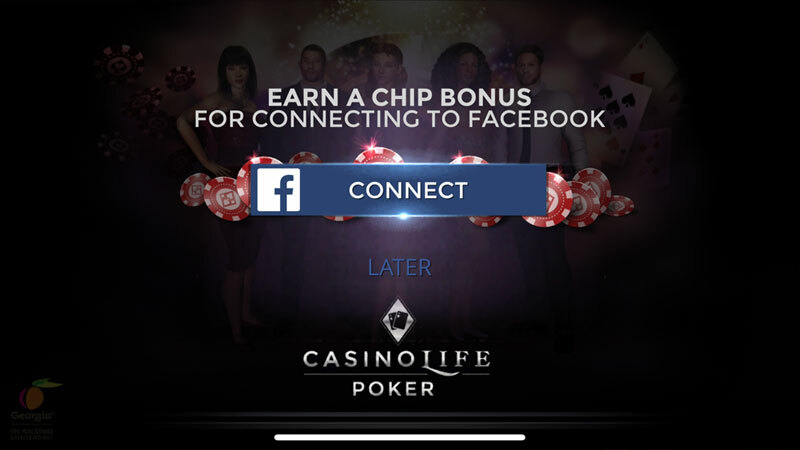 Invite friends to our flagship game, CasinoLife Poker, to earn KAVA (our cryptocurrency) along with Chips to use in the game. Follow the below steps to invite friends and earn today. — How do you get a KAVA wallet? There are multiple ways to get a wallet that supports KAVA. — How do you buy KAVA? — How do I transfer my KAVA Coins out of the game? Follow the steps @ How to Transfer KAVA Coins out of our in-game wallet. — How can I get more KAVA Coins? Play our game, CasinoLife Poker. 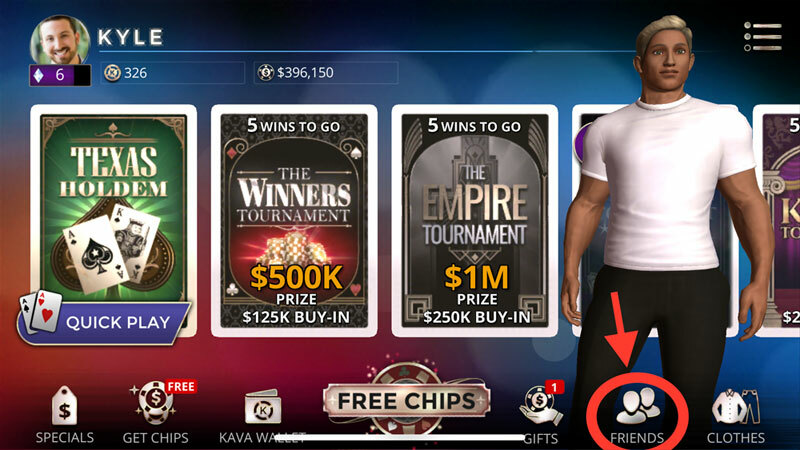 Sign up bonus of 1,000 KAVA Coins and earn more by playing the game. 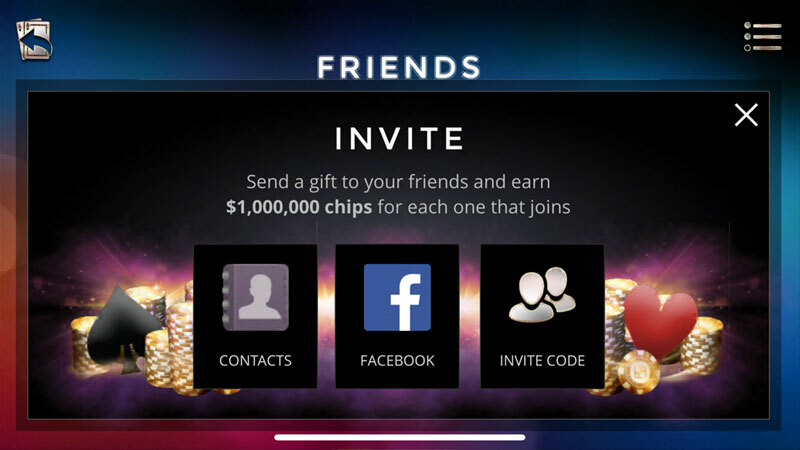 Refer friends to the CasinoLife Poker game. Buy KAVA on an exchange where we are listed. — How do I play Kava’s games? The Kava platform is designed to grow the ecosystem of players with its unique loyalty program based on KAVA Coins. KAVA Coins are used by the players to purchase premium content such as avatar clothing and accessories produced by the ecosystem of Designers. 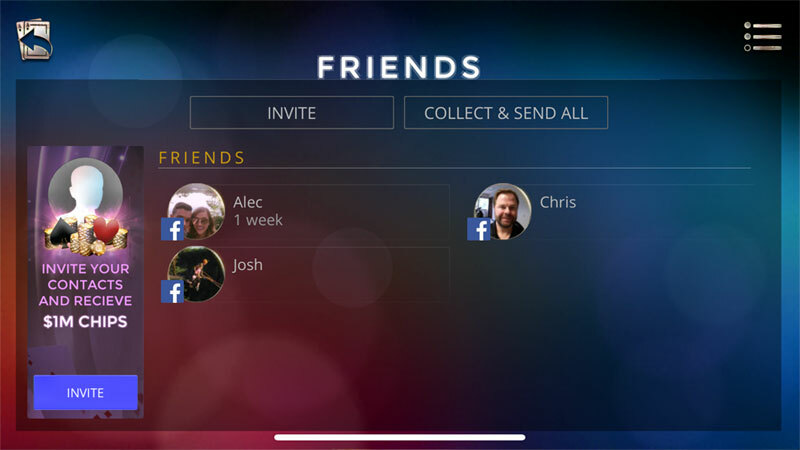 Players are rewarded KAVA Coins for their engagement when they perform actions such a regularly visiting, referring friends, making in-app-purchases, attending events, etc. The platform features a novel Rewards Engine that tallies the engagement scores of players and distributes rewards to players from a daily fixed pool of KAVA Coins. Virtual world builders will earn commissions when players make In-App Purchases while playing the game and the commissions will be disbursed in KAVA Coins.